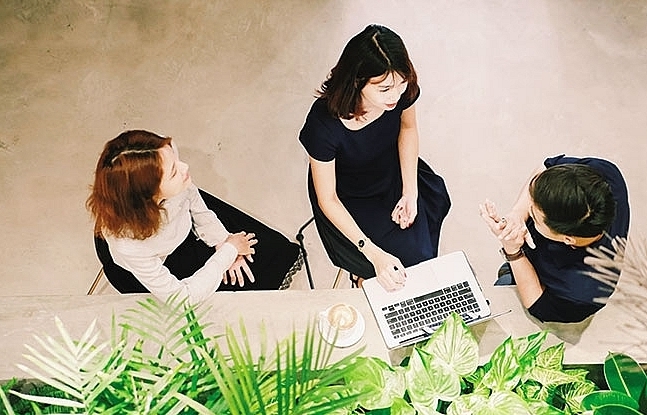 Despite the fact that co-working spaces have been developing at a fast pace, operators are facing fierce competition to maintain a steady position in both Hanoi and Ho Chi Minh City. 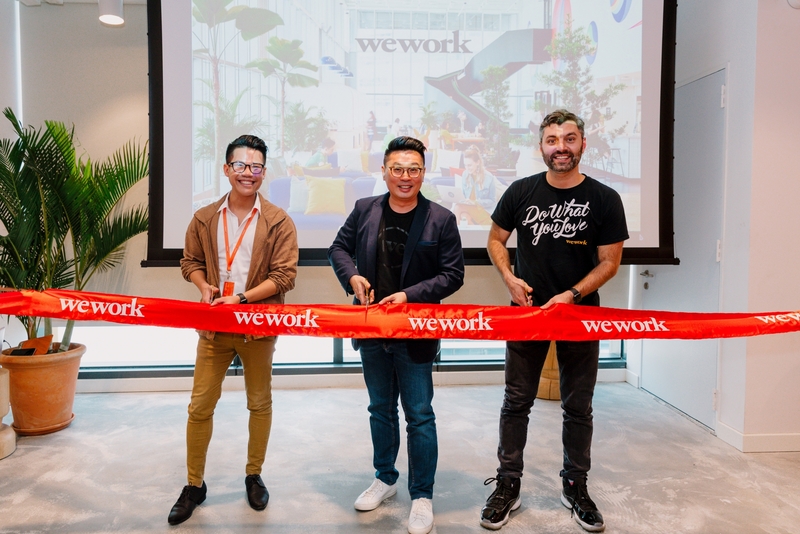 The co-working space market in Vietnam will soon welcome WeWork, the third largest startup from the US that is planning to enter this December. 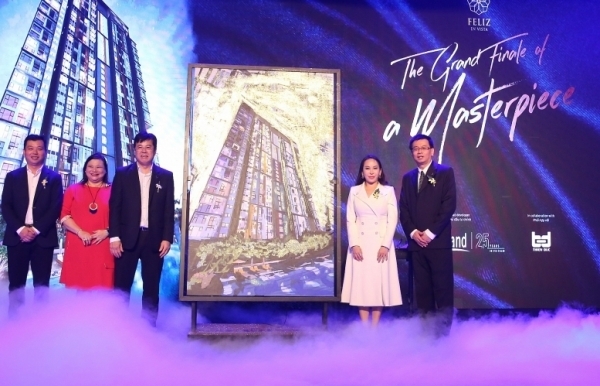 The WeWork co-working space at E.Town Central in Ho Chi Minh City will be the biggest co-working space in Vietnam so far with the total area of 5,000 square metres, offering a flexible space for co-working and private officers. 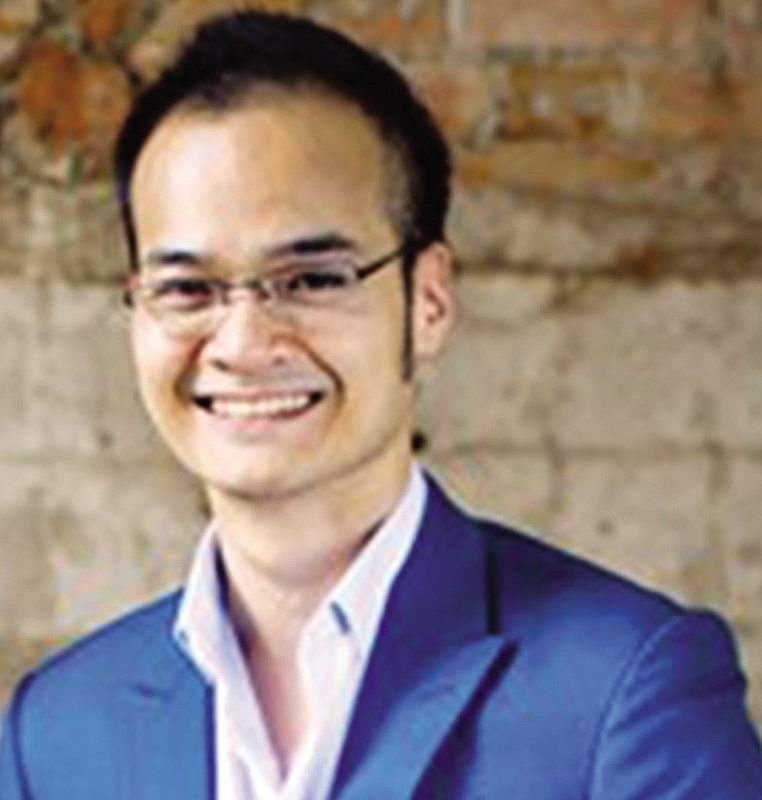 Before coming to Ho Chi Minh City, WeWork has set up shop in Hanoi via the acquisition of NakedHub – the operator of four co-working spaces in Vietnam. 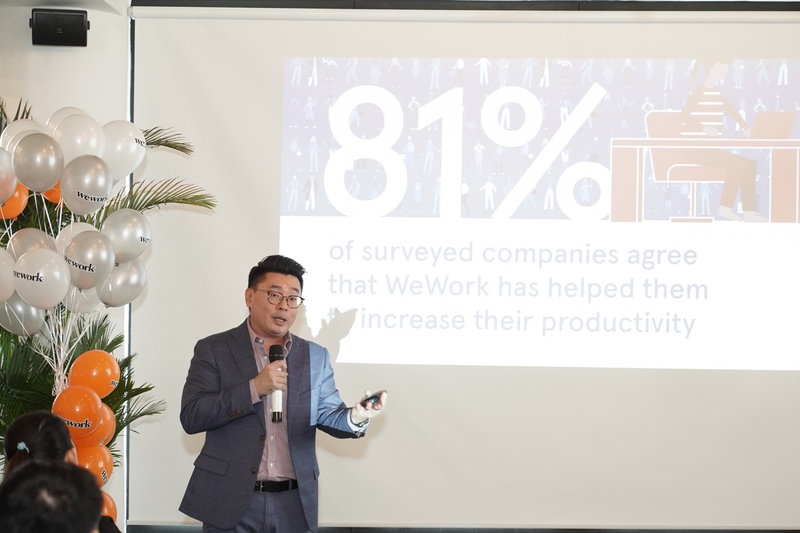 The presence of WeWork has been said to heavily impact the budding segment in Vietnam, prompting all other co-working space operators to improve to stay in competition against giants like WeWork. 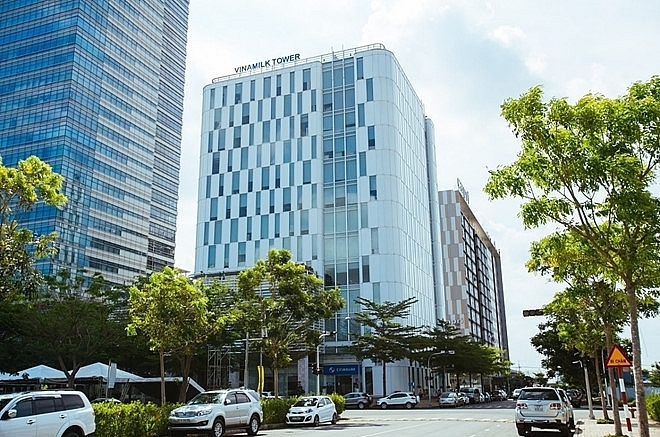 The representative of WeWork in the US refused to divulge strategy in Vietnam to VIR, however, according to local media, the operator will be more active from 2020 onward. Facing tougher competition from larger players, domestic co-working space operators are rushing to differentiate themselves to stay relevant. Different from the past when they were generally found in storage areas or old buildings, workspaces are now being built in premium buildings alongside unique architecture or facilities. Along with the necessary facilities like a reception service, computer equipment, and internet connectivity, some investors are re-structuring co-working spaces with unique styles, such as gardens or modern studios to bring the highest satisfaction to their customers. Others are adding extra amenities including food and beverage (F&B), which can also be an extra source of revenue for operators. 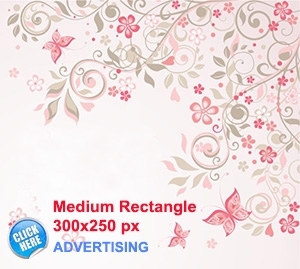 Some are even providing services, such as art galleries, games rooms, beds, and auditoriums to stand out from the crowd. 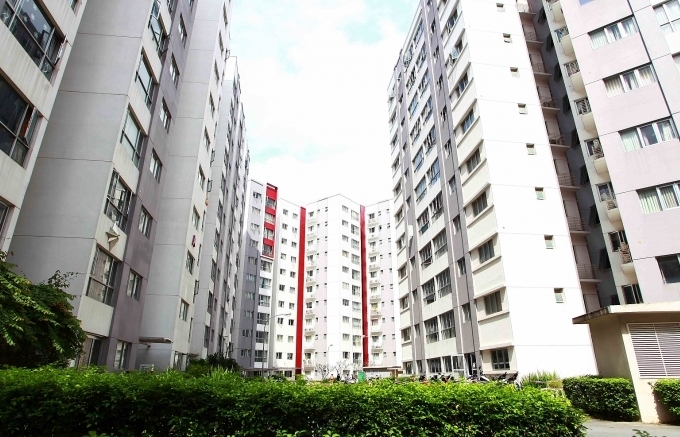 The latest arrival, CoGo, joined Vietnam with three centres, offering a total 7,000sq.m. 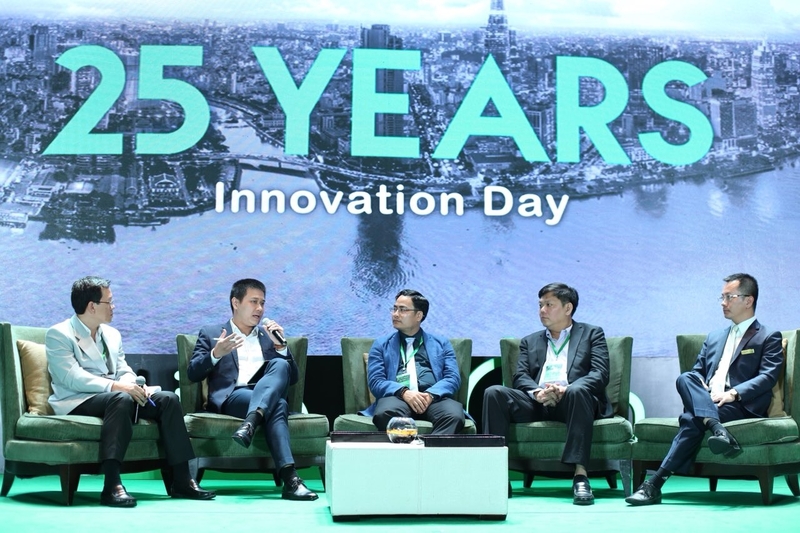 CoGo has committed to reserve a fund of VND5 billion ($310,000) per year to support startups by providing free booking for 200 individual working spaces. 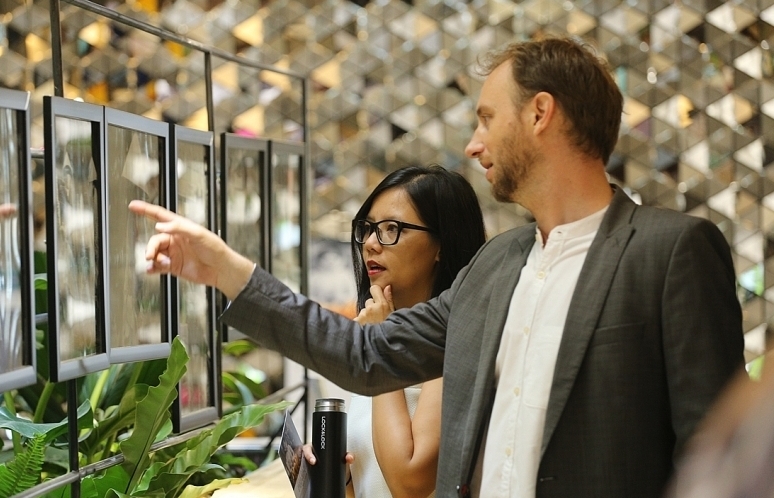 According to a representative, CoGo offers essentially all that WeWork has to offer, with revised functional areas to better fit the requirements of Vietnamese customers. 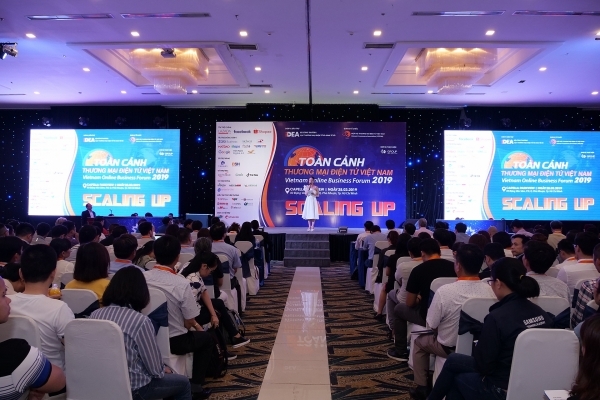 Meanwhile, Duong Do, CEO of Toong said that the company is deeply aware that giant operators will come to Vietnam sooner or later, and it has been creating unique and characteristic offerings to woo customers. 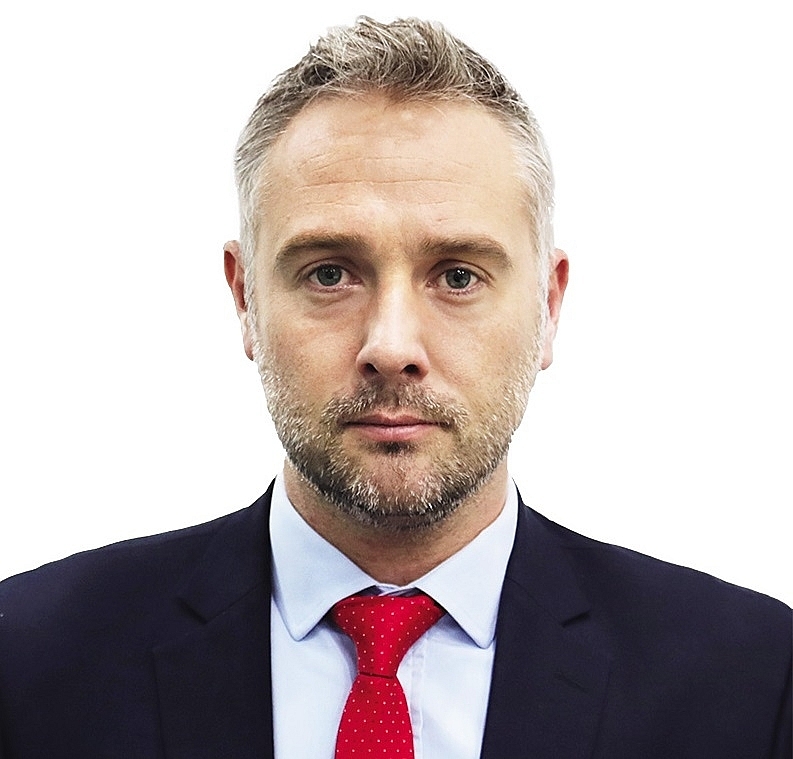 Adam Evennett, regional director of Savills and head of Savills Worldwide Occupier Services, APAC, said that the co-working realm is evolving faster in Asia than in other regions, and flexible workspaces will account for 15 per cent of the total office supply in Southeast Asia by 2030. In Hong Kong, there are now more than 300 flexible workspaces, whilst Singapore currently hosts almost 200 spaces. Meanwhile, Jeremy Sheldon, managing director, Markets & Integrated Portfolio Services, JLL Asia Pacific, also commented that demand for flexible offices – including co-working spaces and serviced offices – is growing faster in the Asia-Pacific than anywhere else in the world. In the 12 Asia-Pacific markets, he said, the number of major flexible space operators has doubled, while flexible floor space increased by 150 per cent between 2014 and 2017. “By 2030, flexible workspaces could comprise 30 per cent of corporate commercial property portfolios worldwide,” said Sheldon. “Although corporate adoption is still in its early days, there are certain factors that will continue to make the region a hotspot for co-working growth,” Sheldon predicted. The number of co-working spaces in Vietnam rose by 62 per cent last year, driven by growth among startups and the need for cost-effective spaces. 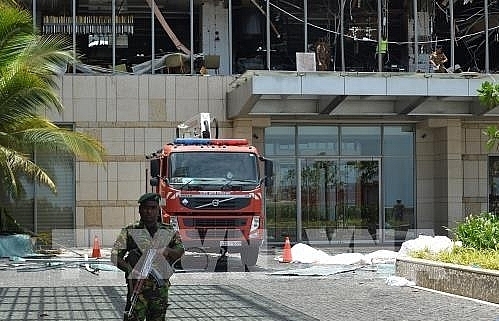 Alongside this, the entry of international operators, such as WeWork, will usher in a period of partnership agreements and mergers and acquisitions (M&A). 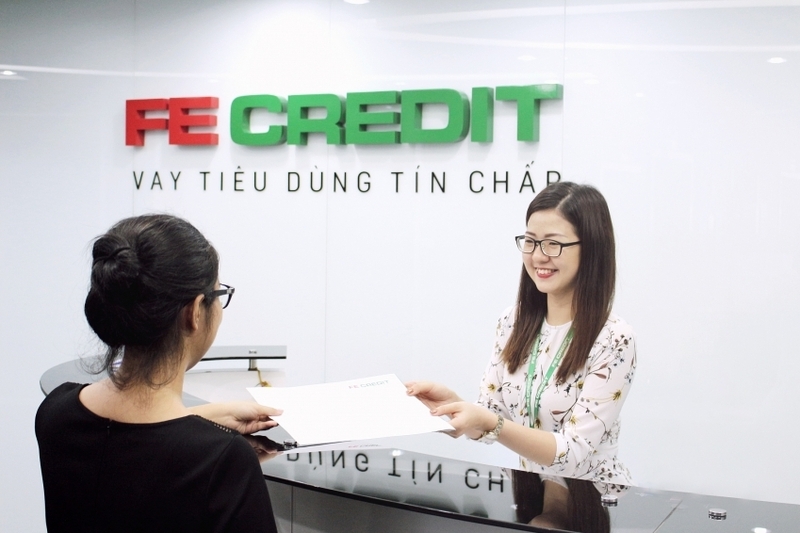 According to CBRE Vietnam, as of April 2018, there were 19 co-working spaces in Hanoi and 15 in Ho Chi Minh City. These spaces are developing at such a rapid pace that by the year-end there will be a total of 45 co-working spaces in the two cities, accounting for 56 and 44 per cent of the market share. Major local operators such as Toong, UP, Circo, and Dreamplex are all expanding at an astounding rate, yet each accounts for a smaller share of the market than in 2017. 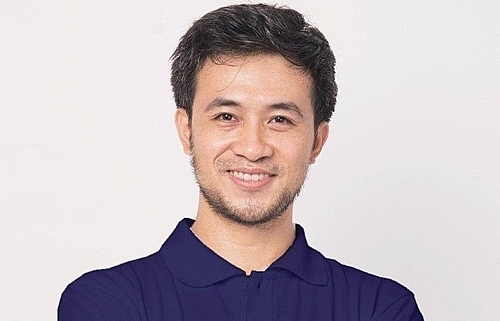 Foreign entrants such as NakedHub from China and Hive from Hong Kong have begun to make their presence felt on the market, with Hive planning to open one more venues in the centre of Ho Chi Minh City by the end of the year, while NakedHub is launching two venues in Ho Chi Minh City and Hanoi at the same time. 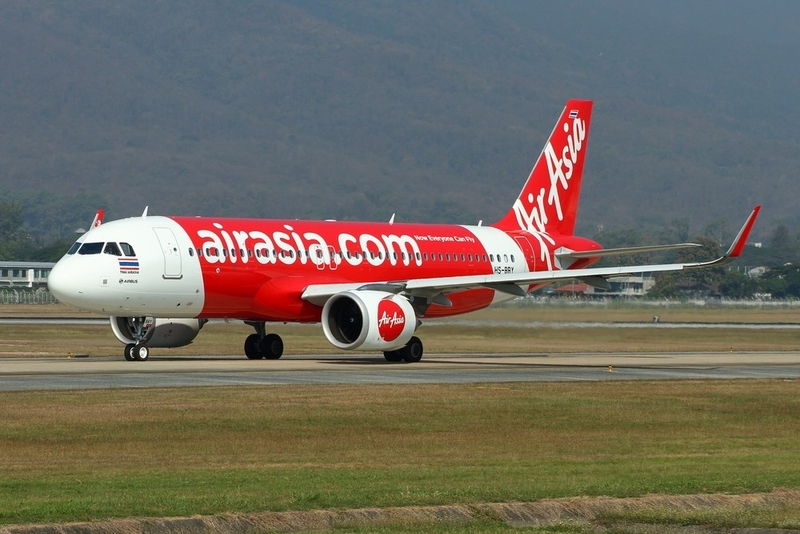 Other international operators are also looking forward to entering Vietnam in the next two years. A study by CBRE Research Vietnam in 2017 found that 91 per cent of co-working space members are millennials. More than 55 per cent of users work in the IT industry, with the remainder spread across various sectors including tourism, F&B, education, marketing, and real estate. With limited availability of Grade A and B offices across the city and low supply in the pipeline, operators need to consider shop-houses or newly completed retail space as alternative options to setting up flexible work spaces. 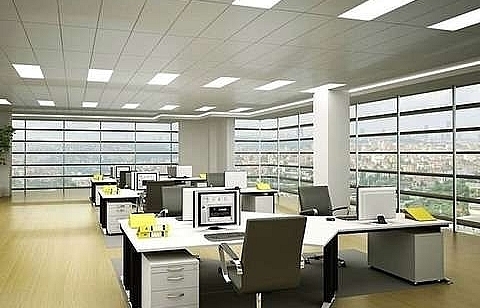 Additionally, some co-working operators have found it challenging to retain tenants. Some short-term tenants tend to shift to newer spaces, while some larger tenants upgrade towards medium- and long-term leases. Potentially, the establishment of a community could be the solution. It is perceived that as long as workplace users continue to benefit from collaboration and are able to develop connections with other users, they will be less likely to move to newer options. We will see the consolidation of the sector. On a multinational level, WeWork are swallowing other regional players and this will happen at a local level also. Indeed, figures show a 233 per cent growth in floor area. We have gone from 24 to 37 co-working centres nationally, but in the same time, we have seen three smaller operators close down. 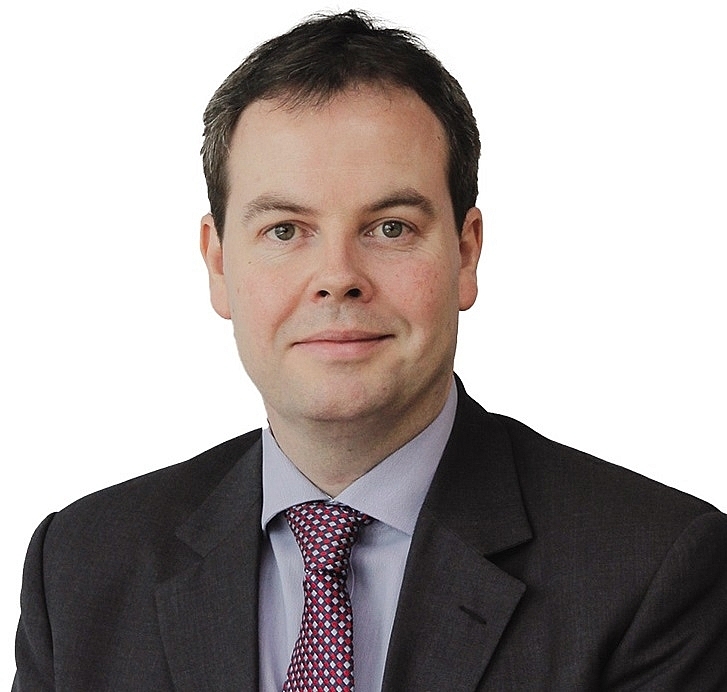 We have also seen private equity going into local groups and it will be interesting to witness what happens when they want to exit the investment as the market becomes more competitive. As giant co-working operators are rushing to Vietnam, we must make us different to woo customers. From the beginning, we have been focusing on constructing a work environment committed to wholesome personal development, as well as providing high-grade and cost-effective workplaces. Naturally, the focus on “human” and customer experience has allowed us to magnetise customers who share the same values as us. They are forward-thinking, knowledgeable, yet humble, and they prioritise ethical values over materialistic ones. Also, we think the market is large enough for numerous professional developers to grow together. 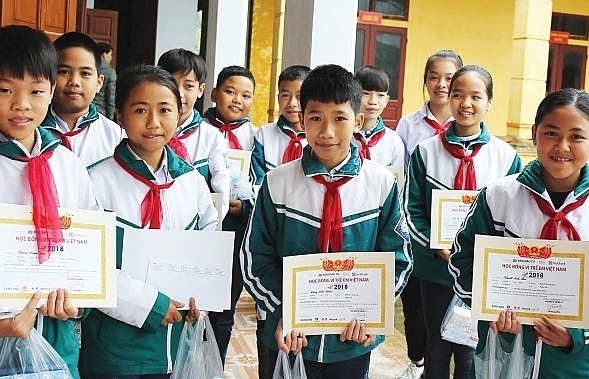 The emergence of other developers in Vietnam will allow us to better express our distinct values. In addition to our strength as a local business, we have built a unique but flexible foundation of values, “innovating with tradition,” and developing with courage and national pride. This helps us stay consistent and steady to grow regardless of circumstances.